The iPhone XS and iPhone X have the same dimensions. 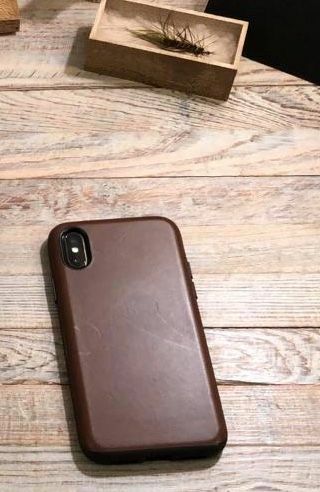 We designed this case to fit both phones; however, Apple slightly moved the position of the camera on the iPhone XS. This has caused our case to have a slight misalignment around the camera on the iPhone XS. 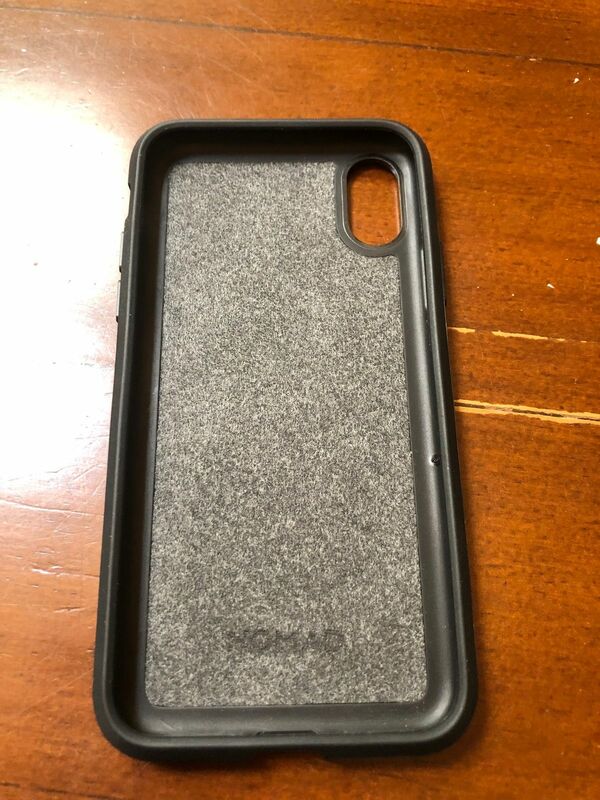 If you don't mind the slight misalignment as shown above, this case works great with iPhone X and iPhone XS. Protecting your phone from damage is a case's primary job. Rugged Case is equipped to protect against drops up to 10ft, keeping your iPhone safe from unexpected tumbles. Designed from the ground up for the 2017 iPhones. We made sure they were wireless charging compatible as well. 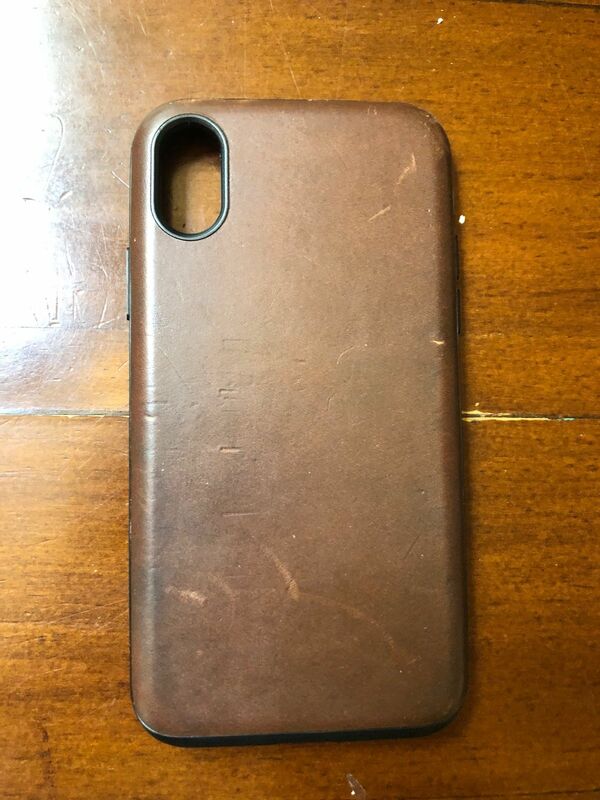 Ernest Theo C. Reviewed by Ernest Theo C.
Didn’t realize it wasn’t all leather like what I previously had for the iPhone 6s but it still looks good and feels good. The leather ages well as always. Esteban B. 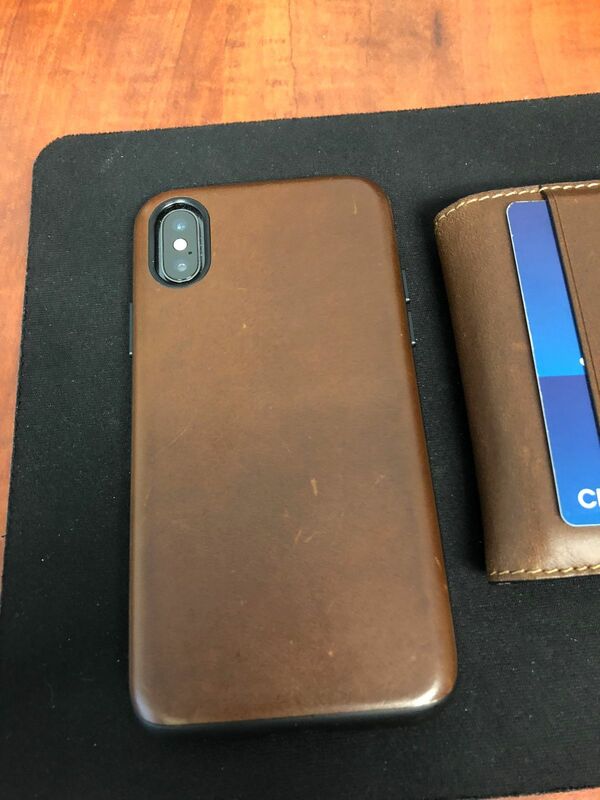 Reviewed by Esteban B.
Joel P. Reviewed by Joel P.
Love the leather. Power button works, but it is hard to tell you pressed it. Phone feels protected and looks good.